Owning a business can be easy, but running it smoothly and successfully is definitely not child’s play. You need to make the right decisions, keep a regular follow up of your competitors, and draw out an appropriate business strategy. Besides all these, a well planned advertising and marketing strategy plays a key role in making your business grow and prosper. With marketing in mind, digital marketing has taken over the simple traditional marketing methods. Especially with the advent of the internet, your business, whether big or small, can reach out to millions of people around the world. A few of the popular digital marketing methods include Pay per click, online advertising, social media marketing, email marketing and a lot others. 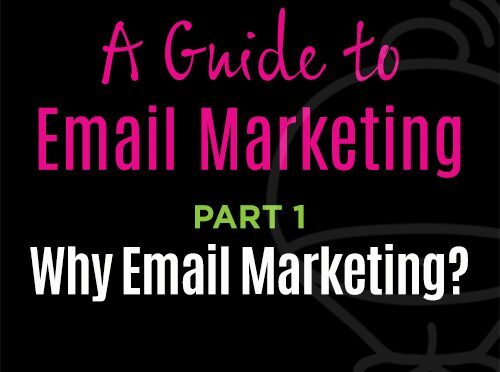 This article shall be talking about email marketing in detail. To define, email marketing is a sort of direct digital marketing method that makes use of electronic mail also called the e-mail or emails a marketing tool and communicates about your business to your consumers and your business associates. Email marketing is both cost-effective and environmentally friendly way of advertising your business to your potential clients. You can utilize email marketing for enriching your business communications and target specific markets as well as for building brand and customer loyalty and communicating promotional offers to them.